When you come to the Loudoun Pet Expo in September, you will have the opportunity to meet so many wonderful vendors. This year we have a number of Rescue Organizations that will have animals looking for their forever home. A staggering 6.5 million companion animals will enter shelters nationwide every year and approximately 1.5 million are euthanized. You don’t have to doubt for a minute if you will find the right animal to adopt from a shelter with such a high number of them that need a home. Talk to anyone who has adopted and rescued an animal from a shelter and I guarantee you that you will hear the most touching stories. Many people do it to give the animal the best life possible, and in return, it has changed their own life for the better. If you are still undecided, just come and meet our vendors. Ask them questions and share your concerns. They are there to help you make the best decision for you and your family. They want their rescues to be paired up with the right family so they want to get to know you too. Bringing a pet into your home is a commitment for the long term. It is not meant to be a decision you make on impulse because you saw a cute puppy you just had to bring home. Or maybe you love a certain breed for whatever reason, but you haven’t really done your research to find out what kind of owner they need. For example, if you are not one to take long walks and be outside throwing ball with your dog, then a border collie or other working dog breeds will not be right for you. Since this pet will be a part of your family for years to come, you have to know what you are getting into. Don’t buy your children a pet rabbit on Easter because they are so cute and then a week later, the excitement wears off and no one wants to do the daily care for your new bunny, or take him to the vet if he’s sick. That animal is better off going to someone who will make that 100% commitment for their life. Animals bring so much joy to our lives but we have to know what we are getting into. 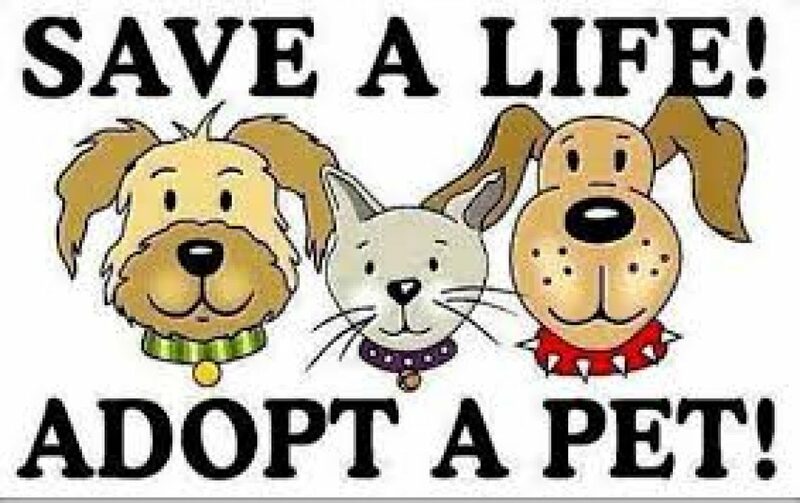 If you feel that you can make that commitment and you are ready to take the next step and find the right pet for you, then please come to the event on Sunday, September 9th between 10am – 4pm. 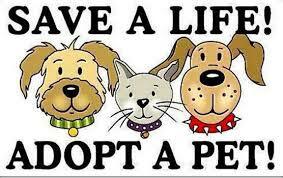 We would love to see you whether you decide to bring home an animal or not! Enjoy the day, the food, music, animals, people, and so much more. See who will be a vendor this year by clicking on the Vendors tab. More will be added as we receive applications.